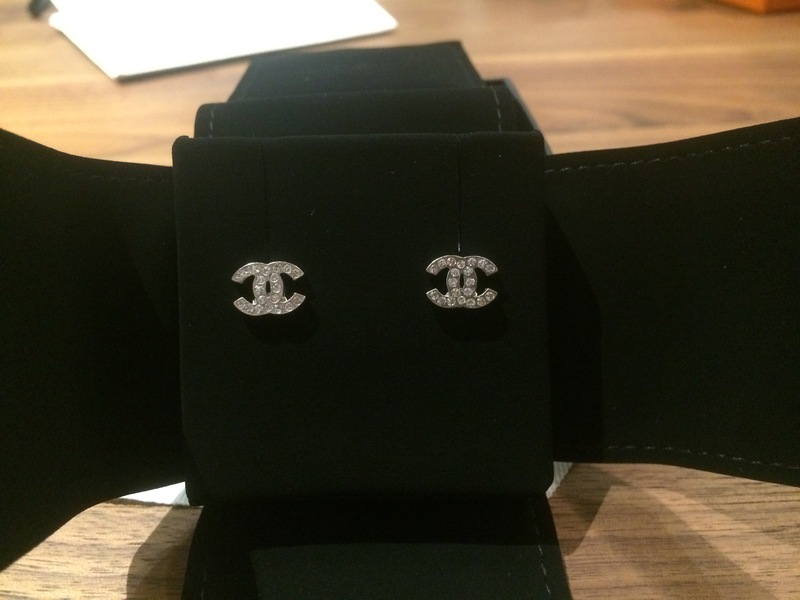 Most popular Chanel earrings at BrandedSG – We have one pair available for sale! 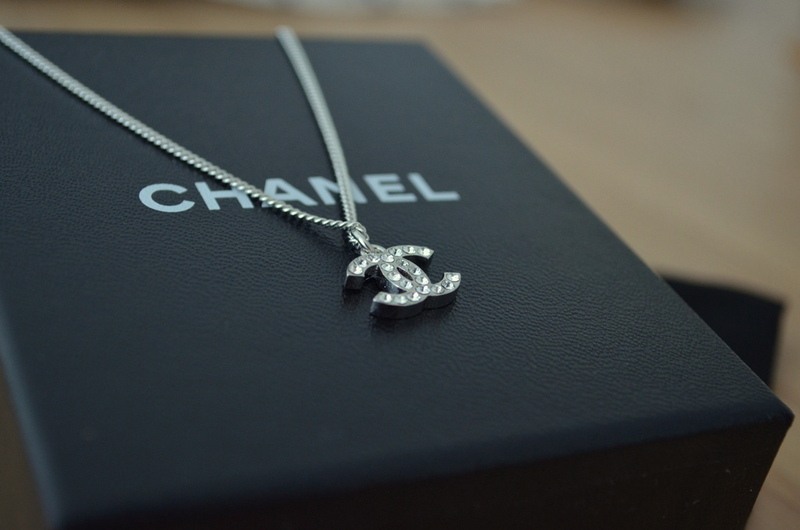 They come in the classic double C shape that is synonymous with the brand, and adorned with sparkling crystals. 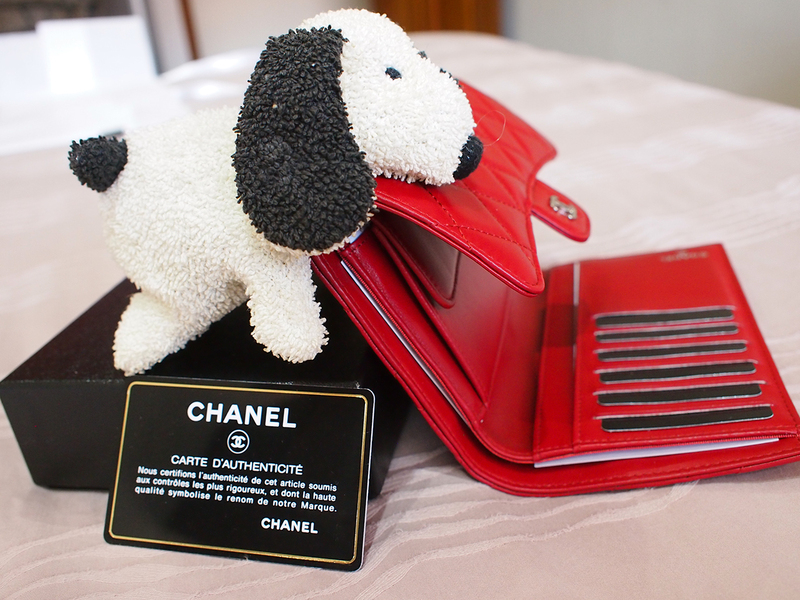 Undoubtedly, they’re beautiful and effortlessly timeless. 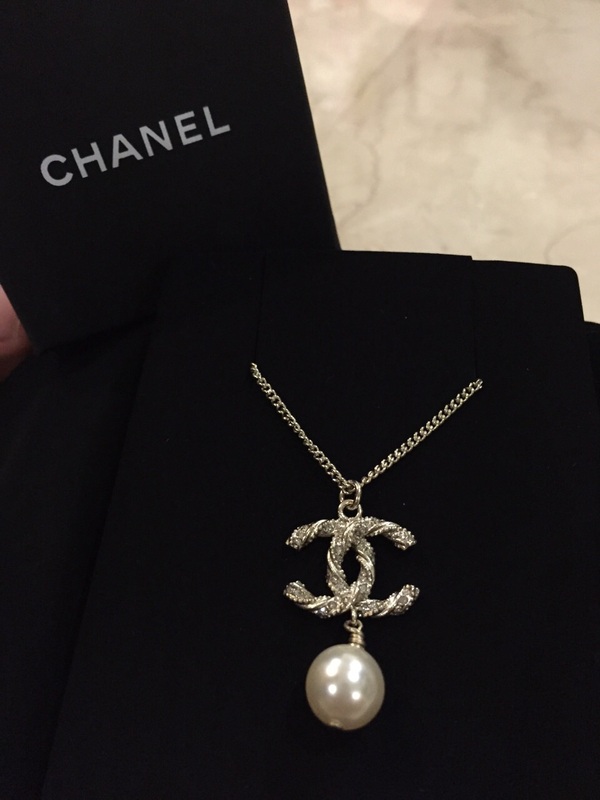 Most popular Chanel earrings at BrandedSG – New stocks have finally arrived! 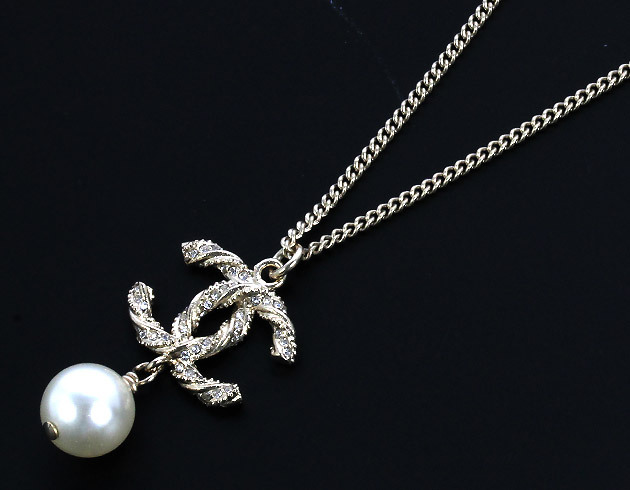 The subtle understated design of then signature Chanel CC logo complements a variety of looks. 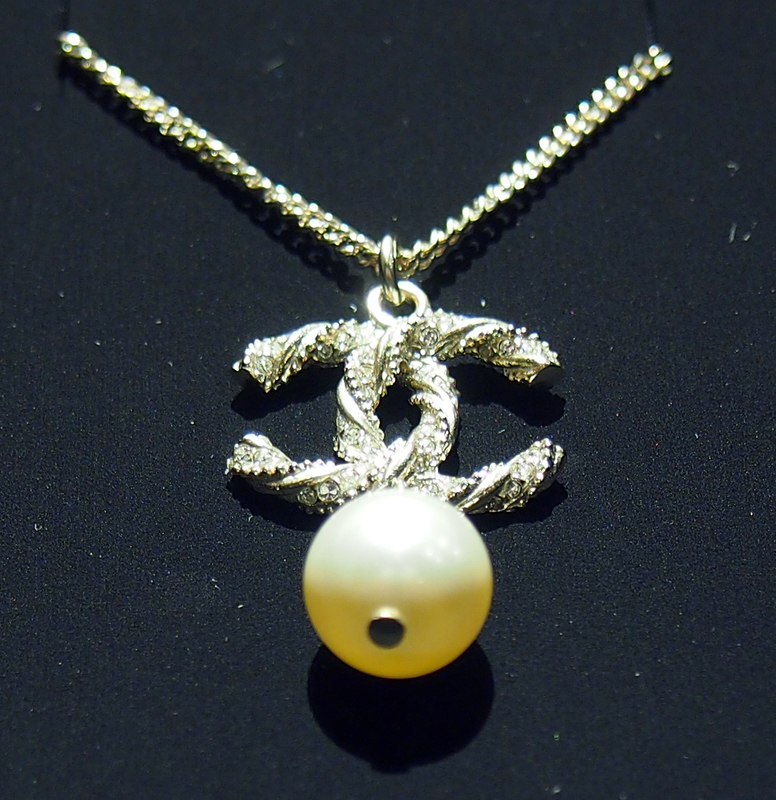 This necklace is the perfect present for your loved ones, or for yourself. 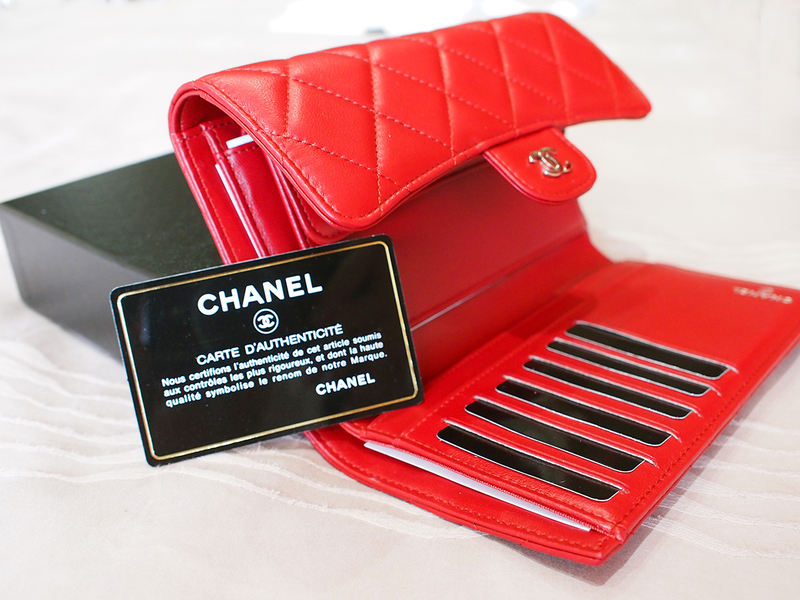 Its simple, yet arresting design complements a variety of looks. 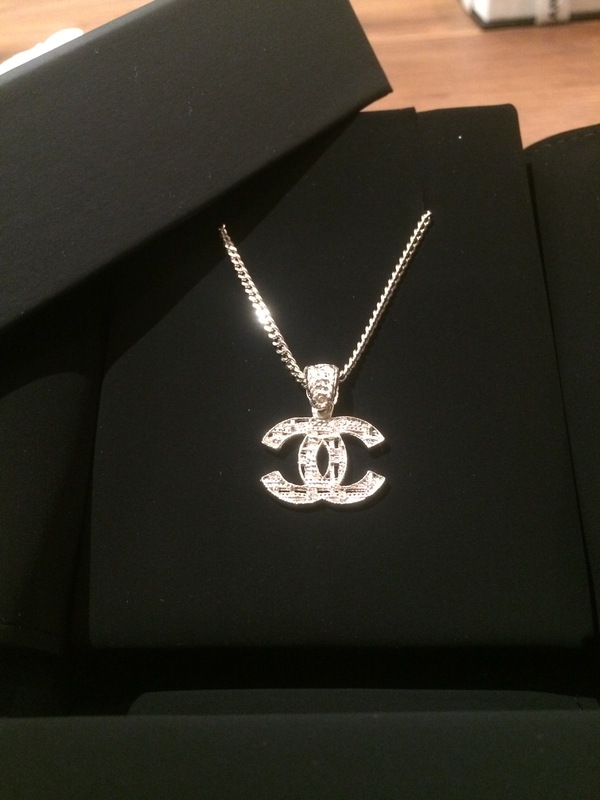 This necklace is the perfect present for your loved ones, or for yourself. New stocks have finally arrived! 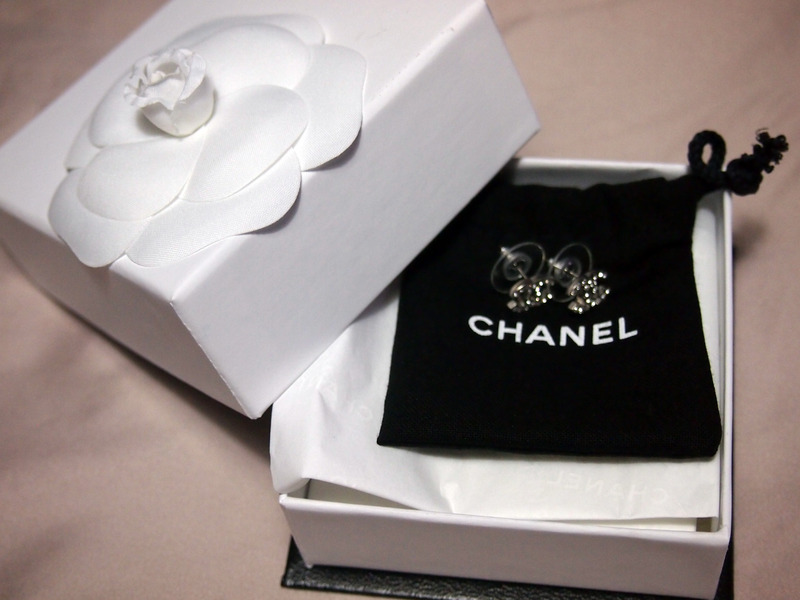 We have four three last pair of Chanel earrings for sale [Reserved] sold all everything we have on hand. 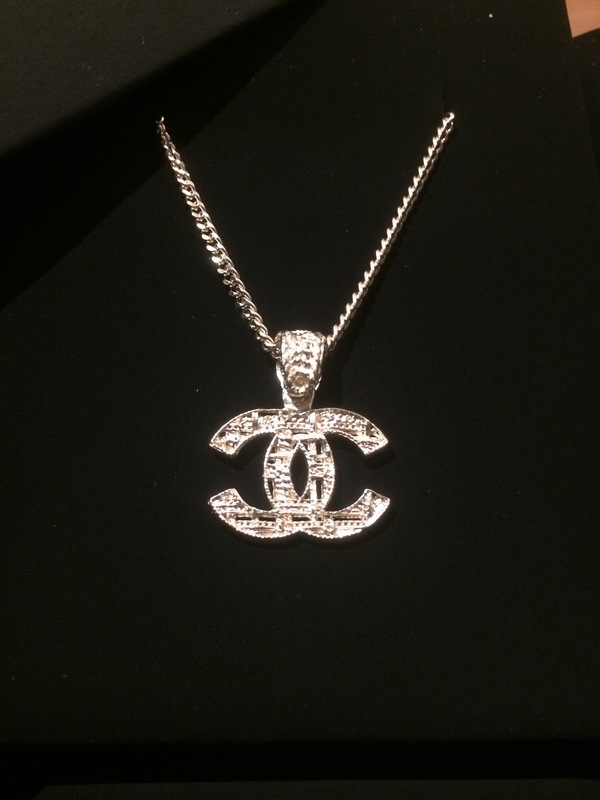 This classic Chanel necklace is one of the hottest items on Brandedsg, and for good reason. 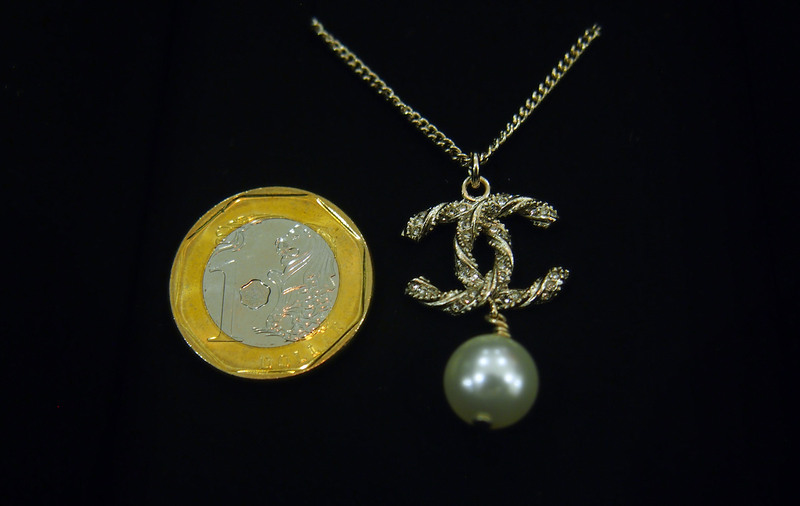 This necklace is best paired with a pair of classic Chanel earrings. 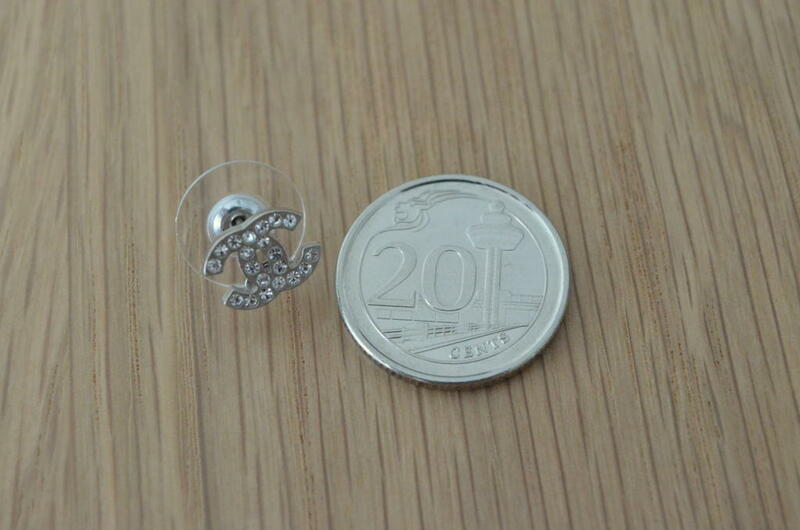 Specifications: pendant measures 1.4cm horizontally; chain measures 40cm. 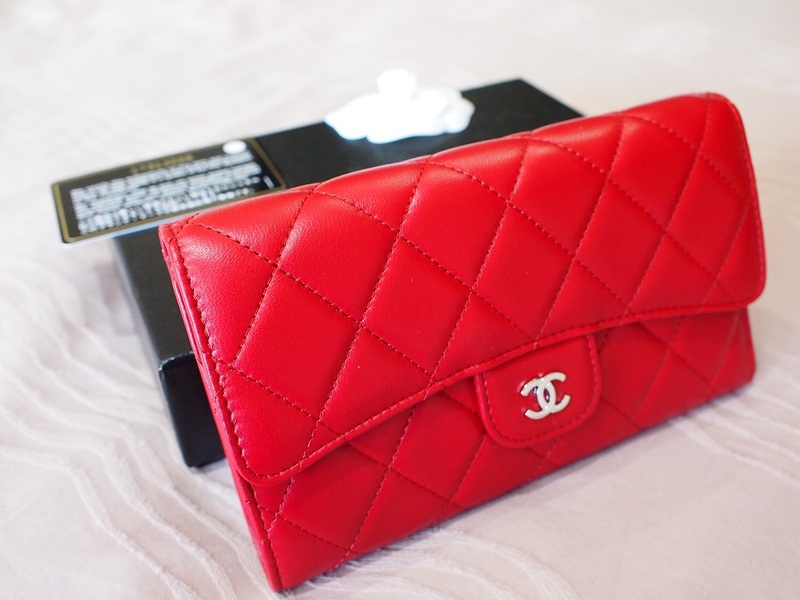 We have four three last pair [SOLD] to sell. Please contact us if you want to pre order.